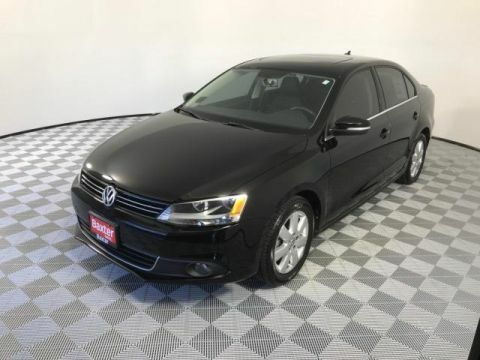 Very Nice, Volkswagen Certified, GREAT MILES 25,821! 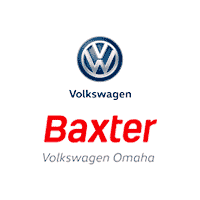 FUEL EFFICIENT 42 MPG Hwy/30 MPG City! 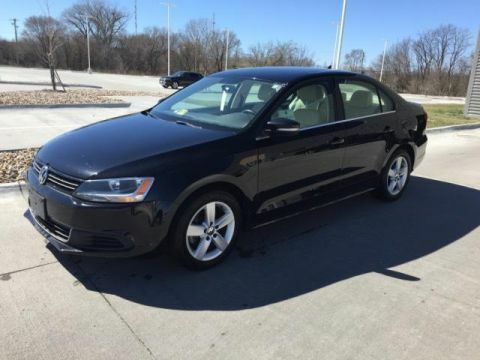 Heated Seats, Satellite Radio, iPod/MP3 Input, ROADSIDE ASSISTANCE KIT, Turbo, Diesel. 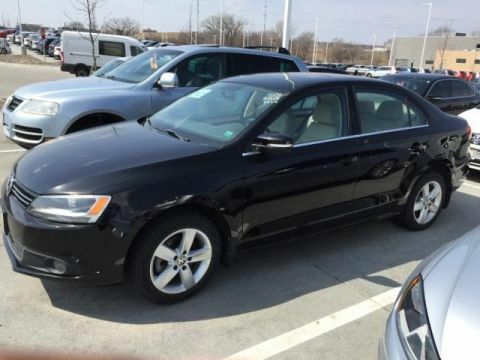 Heated Driver Seat, Turbocharged, Diesel, Satellite Radio, iPod/MP3 Input. ROADSIDE ASSISTANCE KIT. 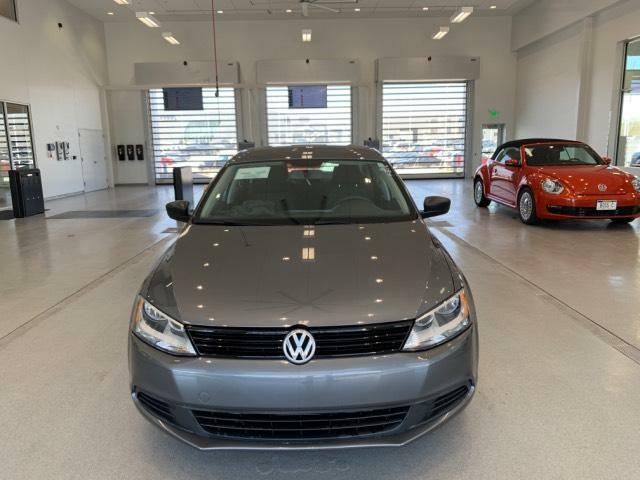 Volkswagen TDI Value Edition with PLATINUM GRAY METALLIC exterior and BLACK CLOTH interior features a 4 Cylinder Engine with 140 HP at 4000 RPM*. Non-Smoker vehicle.